If you consider yourself a car enthusiast, there is no way you won’t like this car. John Breslow was a businessman who sold his company, and that left a whole lot of free time in his schedule. 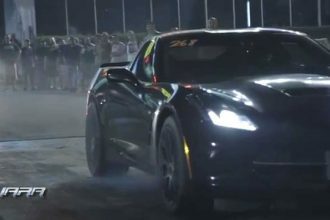 In order to keep himself occupied, he decided to follow his passion, and he filled his garage with some of the most amazing rides you’ll ever see. 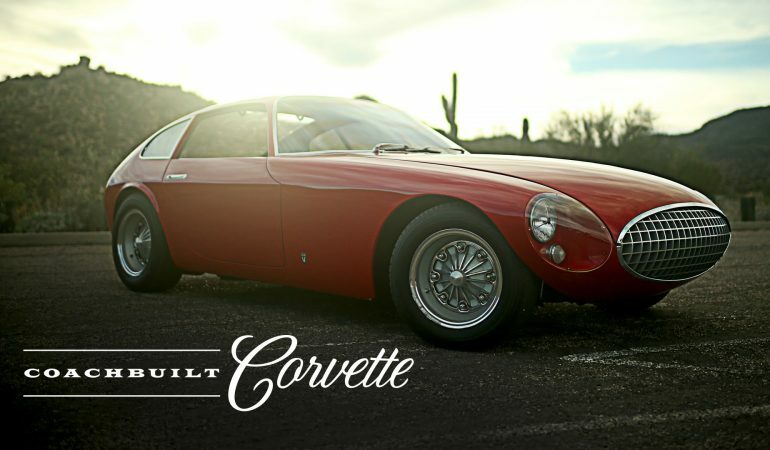 This is one of his favorite cars, a stunning coachbuilt Corvette. To find out why this car is so special, click on the video below. SUV Crossed The Double Yellow Line, Causing An Accident!